Welcome to the Martial Arts group of SmartGuy.com. Feel free to interact with other professionals from across the world. You can find professionals, find deals on services, find professionals who might barter, or simple post questions, comments, or suggestions. 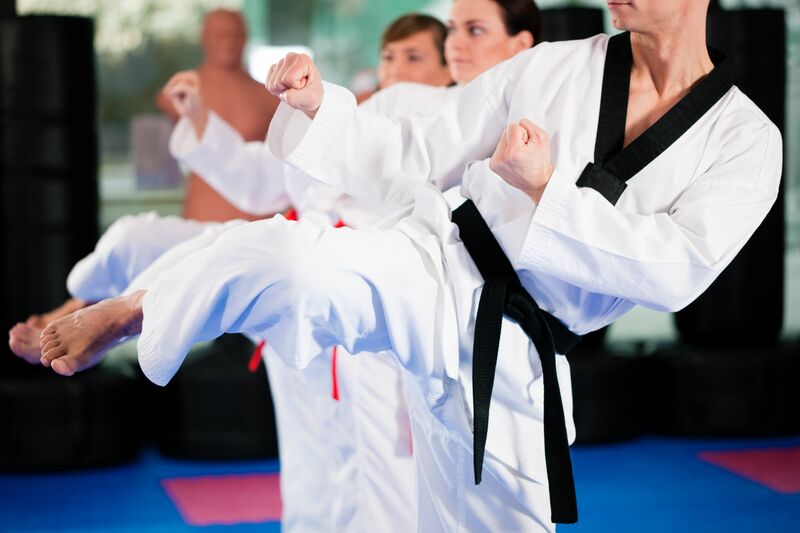 Martial arts are combat practices, which are practiced for a number of reasons: as self-defense, military and law enforcement applications, mental and spiritual development.